Day of the Dead 2016! Denver Botanical Garden! //Sanchez fun - live life and enjoy! 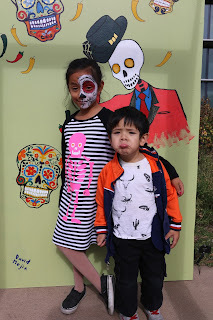 Last Saturday, we went to Denver Botanic Gardens and celebrated Day of the dead. We paid general admissions for adult and free entrance for the kids. Alyza did face paint and it was $10 for half face. More expensive this year i think and the botanic garden is decorated different. We missed the performance since they held it inside the gardens rather than outside but we got a chance to get a pic of the performers! They were so sweet! My favorite part is decorating the sugar skulls! 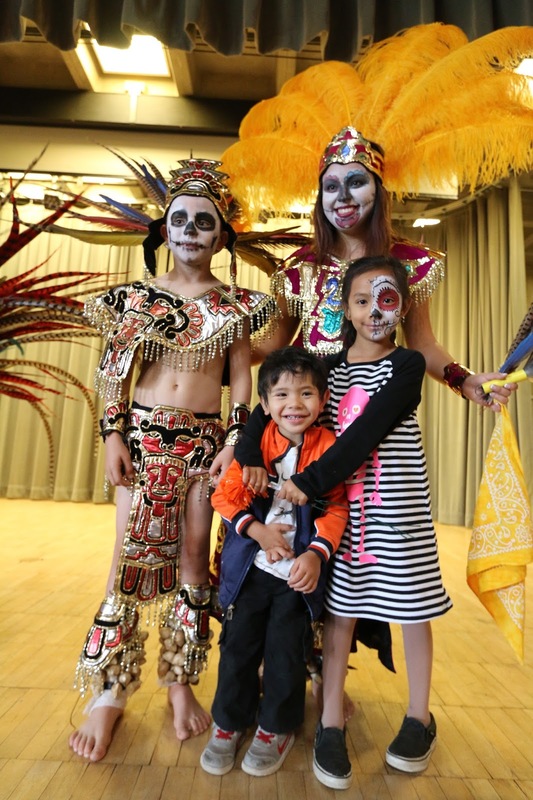 Did you celebrate day of the dead too? (Dia de Muertos) Please let me know in the comments below! Enjoy the one hour extra sleep. Fall back is the best! Ps. dont forget to vote!!!! vote for the future of our kids!!! Trump? Hilary? Who are you voting for?